I am pleased to report that, according to the Santa Fe Association of Realtors, the fourth quarter of 2016 closed with positive results. Closed sales in four of six major price bands remained flat or increased, a welcome sign for sellers. 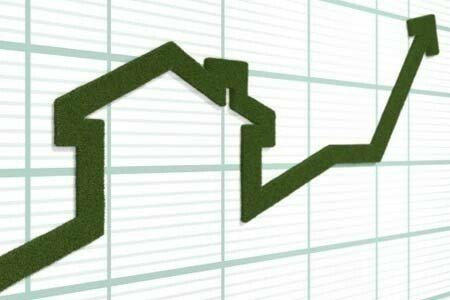 The number of homes that sold between $500,000 to $749,999 increased by 9% year over year and homes between $250,000 to $499,999 and $1M to $2M range showed double-digit increases in units sold. Both average and median sales prices continued a gradual upward movement year over year. 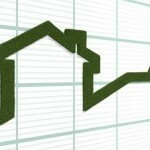 Units sold and average sales prices increased while days on market continued a downward trend. Listing inventories reflected mixed results depending upon price bands with the largest increase in inventory up more than 18% for properties listed from $750,000 to $999,000 while inventory declined by 17% for properties listed between $500,000 to $749,999. 2016 closed out what could be described as a healthy real estate market for Santa Fe. Click here for the Fourth Quarter 2016 Market Update Report. My hope is that you find this update helpful and informative, with links to articles and market trends. If you are in the market to buy or sell or know someone who is, please allow me to be of assistance!